One of the main features that distinguishes Microsoft's consoles - Kinect - was greatly upgraded in the latest Xbox One. Soon it will be able to evaluate its incredible functions on your PC, while the console gamers have got a chance to buy Xbox One without this device but at reduced price. 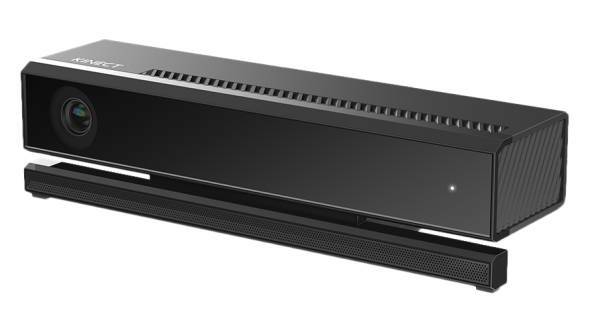 Today, it has become known that Kinect for Windows v2 will hit the stores on the 15th of July. The gamers will be able to buy this upgraded motion sensing device for $199. Well, at the first sight the price seems to be rather high. However, Microsoft sold the previous version of Kinect for $249, so this year we even have some discount. Also, Kinect for Windows v2 will get an HD color camera and updated microphones with the noise isolation. The developers are promising that the new device will have an improved tracking system and a better sweep. As for the design, Kinect for Windows v2 will be similar to the one for Xbox One but, of course, won't include the logo of the console. In the meantime, you can already buy Xbox One without the sensor for $399, which is $100 less than the full version’s price. For those who want to develop games, using Kinect for Windows v2, the price will be different. Microsoft hasn't revealed the cost of the SDK yet, but has stated that it will be licensed separately. Are you interested in Kinect for Windows v2? Would you like to buy it? Let us know in the comments below.